One of the more embarrassing situations that adults face as they age is the issue of incontinence. This is a very common ailment, but it is something that few people like to discuss or admit to. 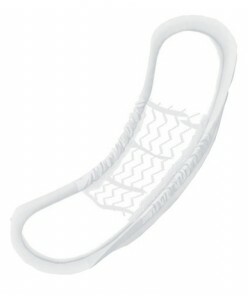 Whether through surgery, illness, or childbirth, this situation usually calls for incontinence pads or an adult diaper. CanMedDirect.ca provides these pads and diapers for adults that can allow you to function normally without having to worry about your bladder activity. Diapers for adults do not solve the incontinence problem, but they reduce social anxiety and provide more convenience to those who experience bladder problems. With incontinence pads or adult diapers, a person who experiences incontinence doesn’t have to worry about frequent rushes to the restroom or awkward moments when a bladder releases uncontrolled. Although older versions of these products tended to be puffy and uncomfortable, most of them can now be worn comfortably underneath clothing, providing more comfort without anybody ever knowing that they are being used. 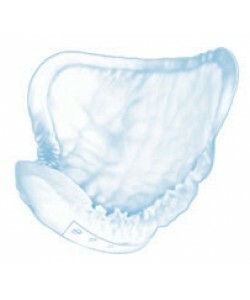 CanMedDirect.ca offers more than 100 different varieties of incontinence pads and diapers for adults. The vast majority of these products are very affordable, with packs costing less than $100 Canadian. 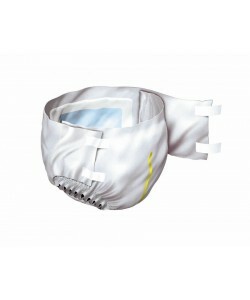 Some packs of adult diapers cost more than $100, but these are usually due to either a very large quantity in the pack or the high quality of the product itself, For example, customers can purchase bariatric stretch diapers which fit comfortably on people with larger waistlines or who need some stretchiness in their undergarments. 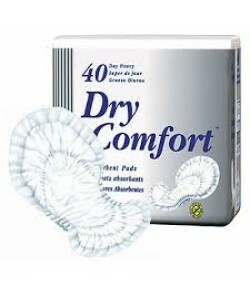 Incontinence pads and adult diapers are common and not something that people should feel ashamed of needing. Thanks to the wide variety of pads and diapers for adults available through CanMedDirect.ca, you can purchase these products easily and affordably. They are all high-quality and fit easily under clothes for maximum utility and comfort.